Los Angeles, CA (January 23, 2018) – Red Bull Global Rallycross (GRC) and Continental Tire of the Americas will debut their multi-year partnership with the start of the 2018 season. Continental Tire will be the exclusive tire provider for competitors in the Supercars, GRC Lites and Polaris RZR® categories, in addition to electric vehicles debuting in 2019. As part of the new relationship, and its entry into the sport of rallycross, Continental Tire will develop brand new tires for Red Bull GRC competition that will debut in the 2018 season opener in Louisville, Kentucky. 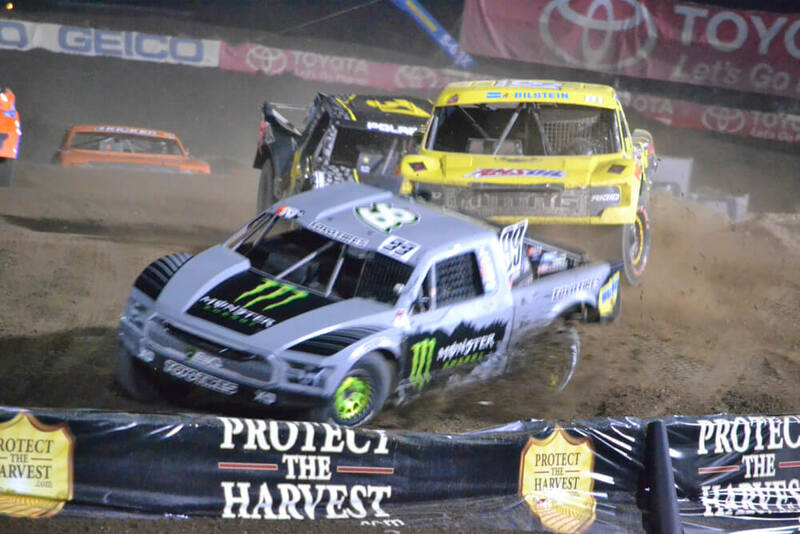 Supercar and GRC Lites vehicles will use one compound, while a second tire will be developed for the Polaris RZR® side-by-side class. In addition to serving as the series’ exclusive tire provider, fans can expect a number of exclusive Continental-themed promotions at events and on social media. The 2018 Red Bull Global Rallycross season features twelve rounds across eight events which are televised on NBC. More information about the 2018 Red Bull Global Rallycross season will be made available in the coming weeks. 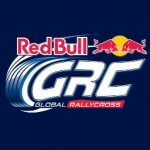 Stay tuned to RedBullGRC.com and the series’ Facebook, Twitter, and Instagram accounts @GRCseries for updates.